Huber Technik. A problemsolving craftmanship for 90 years. 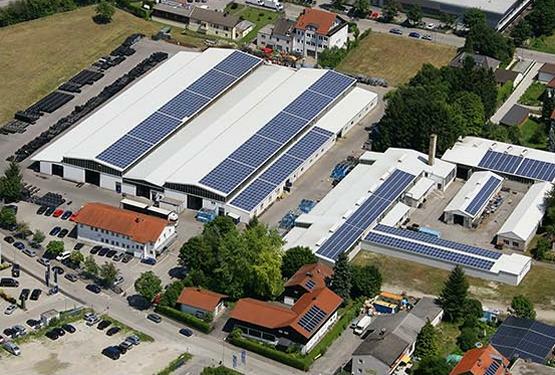 For nine decades, the family-owned Huber Technik enterprise, located in Erding, Upper Bavaria, Germany, has been supplying high-quality products to Bavaria, Germany and everywhere abroad. Our company is controlled by the third generation of owners and distinguished by permanence – in quality, purchaser and supplier relations and our function as employers. The fact that permanence needs change and adaptation is reflected in our everyday challenges in both our business fields: conveyor systems and elastic products. Anton Huber senior and his wife, Therese, founded a taxi and rent-a-car company in the town of Rätschenbach in 1925. 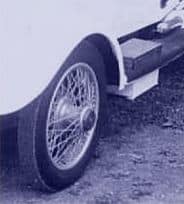 As new tyres were expensive and hard to obtain, a vulcanizing station was opened to repair tyres and hoses. Anton Huber was trained as a vulkaniser in Munich. In 1946, Anton Huber joined his parents’ company. A retail shop for technical rubber and consumer goods – such as boots – was founded on Lange Zeile street. In 1952, when vulcanisation commenced, the company was renamed Reifen-Huber. The first agricultural conveyor belt was produced in 1953. In 1955, Anton Huber took his master craftman’s diploma as vulcaniser. The company moved into Freisinger Straße 29. Anton Huber and his mother, Therese Huber, were leading the company together. 10,000 conveyor belts were sold in 1966. Huber conveyors had been sold not only in the administrative district of Erding but, even back then, to Austria and Switzerland as well as Chile, India and Greece. Owing to the huge demand for sugar beet loading plants, additional production halls and warehouses were established on the premises at Rennweg. The entire company moved to its current location in Robert-Bosch-Straße. The tyre department was sold to the long-standing employee, Franz Pfleger. From now on, the focus was entirely on making innovative conveyor systems and a broad range of elastic products. The 30,000th conveyor belt was sold. Flooring for dairy cattle and sophisticated conveyors became the core business. Since Anton Huber died in 1999, his daughter Heidi Huber-Kamm and Paul Kamm run the company. Name and legal form were amended to become Huber Technik GmbH & Co. KG.>In 2002, Huber Technik Vertriebs GmbH was founded to assume the worldwide distribution of agricultural floorings. It sells rubber floorings produced in Erding into the whole world. Further pressing plants were put into operation and the manufacturing capacity multiplied. In 2012, a 500 kWp photovoltaics plant was put into operation, followed by a new gas-heated steam boiler plant in 2014. In 2015, an energy audit for compliance with DIN was carried out. In 2018, the first of three children of the owners, Veronika Kamm, started working for the company. She is the vanguard of the fourth generation of the family Business. Conveyor systems by Huber are the answer to any questions in conveyor technology. We supply innovative and customized products – tailored to our customers’ needs. We move the world. Since more than 60 years we build conveyor belts for all conceivable applications. In doing so, we are not bound to a modular system so that we can serve nearly any purchaser’s request. Our currently smallest conveyor belt measures 20 x 10 cm and conveys soft cheese. One of the biggest Huber belts is stationed in Dubai, carrying sewage sludge across a distance of 220 m.
Vibrating conveyors move the material to be conveyed by vibrating pulses forward. We integrate vibrating conveyors most often into shearing machines. However, our vibrating conveyors are also a sensible alternative to conveyor belts for special purposes. Shearing machines cut all conceivable materials as efficiently as vertical shears, safely and at low noise levels. The loading is fed by a vibrating conveyor. Being passionate machine builders, we are able to develop and make machines for your special requirements. Our own facility, too, uses machines developed and built by us. Therefore we can adapt to individual purchaser requests and rapidly provide production solutions. At the beginning of the company history was a vulcanising plant. Elastic products have been our core business for almost 100 years. Huber Technik is your competent partner especially for small and medium-sized quantities. We provide polymers for demanding requirements. On more than 40 steam-heated hydraulic presses, we produce elastic products in different sizes or versions by transfer moulding or compression moulding. 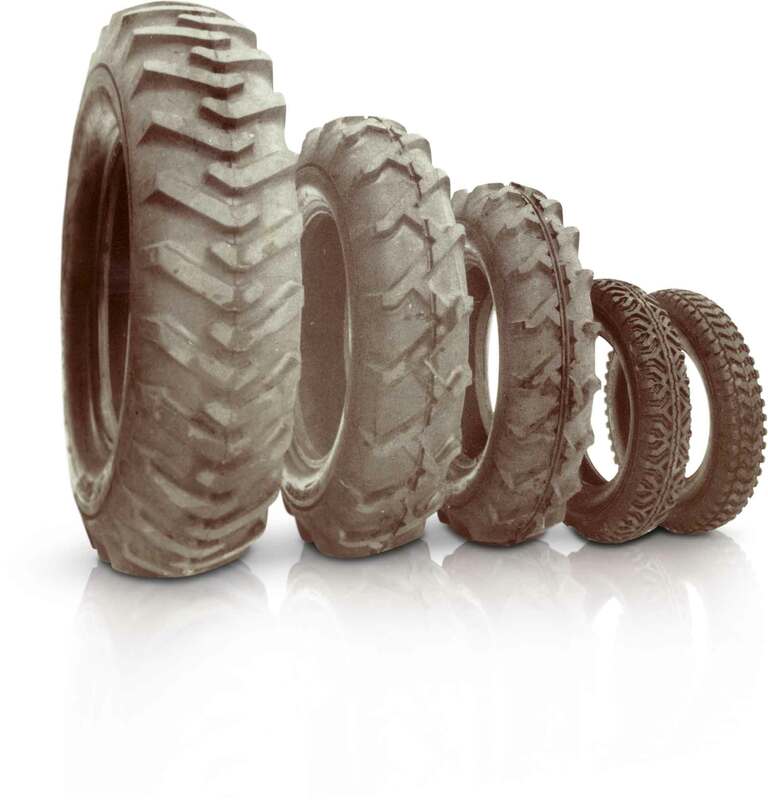 Other than common elastomers, we also use special India rubbers like silicone and viton. Gummed rollers are in use in many industrial sectors. We are able to design a perfect gumming of the flooring once we have researched the thermal, chemical and mechanical loads at the installation site. Preparing the metal core and flooring treatment, grinding and profiling the rubber are services we provide, too. We make and repair gummed rollers of all kind. Here, the two branches of our company merge. Our capacity in metal processing and vulcanisation enables us to provide these products from a single source. High-quality moulds are vital for high-quality moulded articles. We provide everything from a single source, from planning the pressing tool up to the finished article. Of course we apply the proven quality of Huber. Do you have any questions or suggestions? We are looking forward to contacting you. More about barn floorings you may find on the website of Huber Technik Vertriebs GmbH. If you send us inquiries by means of a contact form, your information from the inquiry form, including the contact details given there, will be stored by us for the purpose of processing the inquiry and for the case of any subsequent questions. We do not pass on this data without your consent.